Dr. Timothy Fong (at left) is co-director of UCLA's Gambling Studies Program. Holly Edgell is St. Louis Public Radio's race, identity and culture editor. It explores the effects of problem gambling on diverse communities across the U.S. 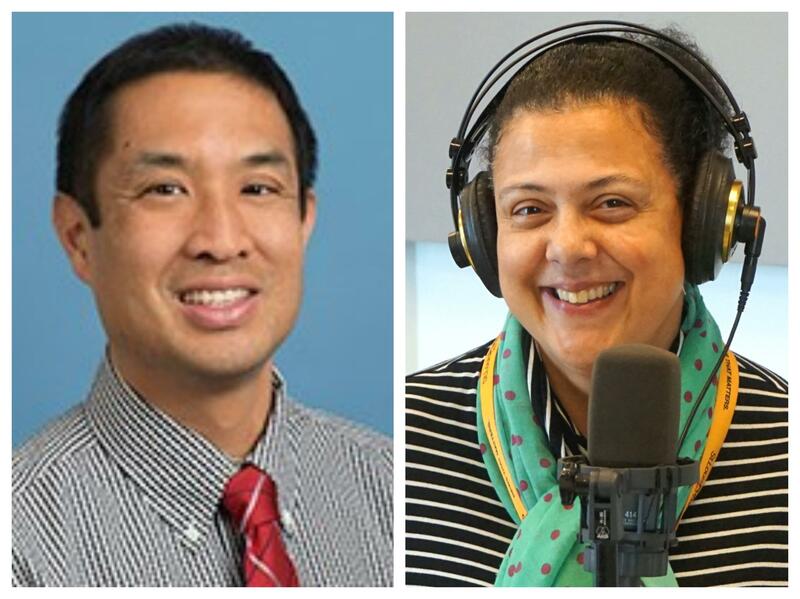 Joining the discussion were Holly Edgell, who is St. Louis Public Radio’s race, identity and culture editor, and Dr. Timothy Fong, professor of addiction psychiatry and co-director of UCLA's Gambling Studies Program. And be sure to read and listen to the full report on the STLPR website.